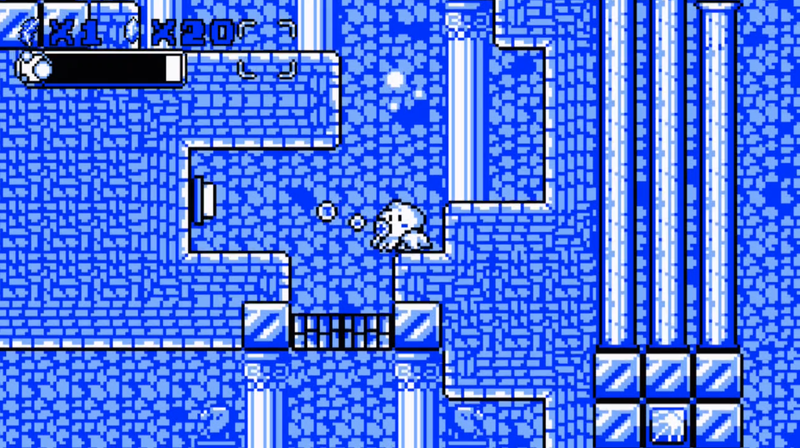 Retro-Style Platformer Asks the Question: Can Humans and Octopi Coexist? SANTA ANA, Calif., August 29, 2017 — Nicalis, Inc. today announces the addition of another retro-inspired action-adventure game to its 2017 line-up. 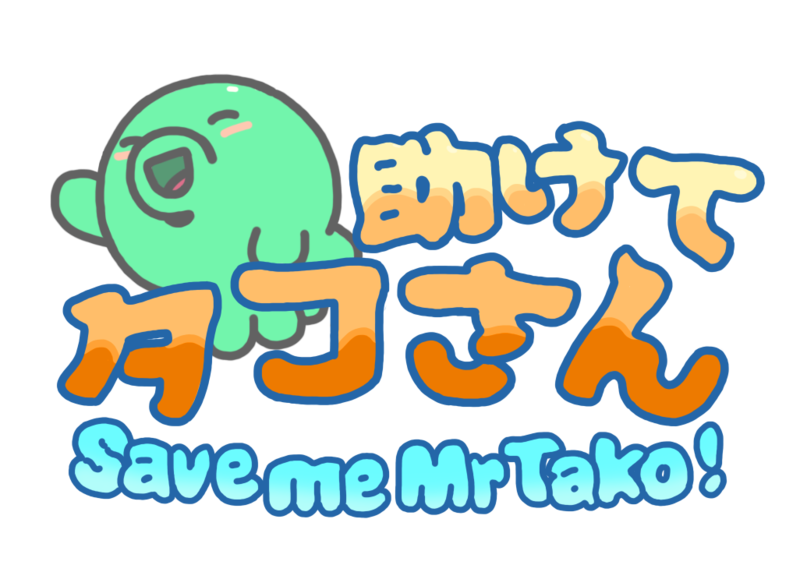 The publisher of Cave Story+ and The Binding of Isaac: Afterbirth+ will produce the charming platform adventure Save me Mr Tako: Tasukete Tako-San for the Nintendo Switch console and Steam service. The game is planned for release as a digital download in the fourth quarter of 2017. 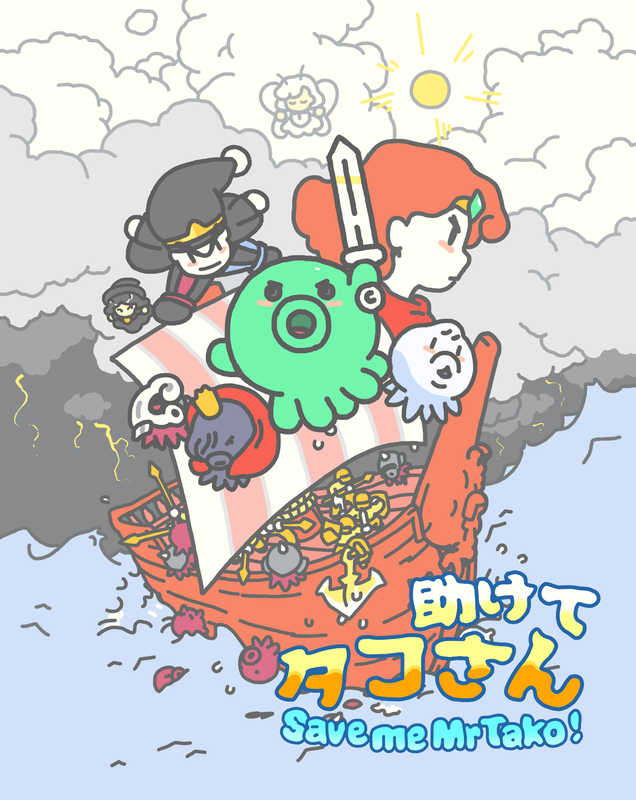 Set in a world where humans and octopi are at war with each other, Save me Mr Tako: Tasukete Tako-San tells the tale of a pacifist octopus who rescues a human woman from drowning. 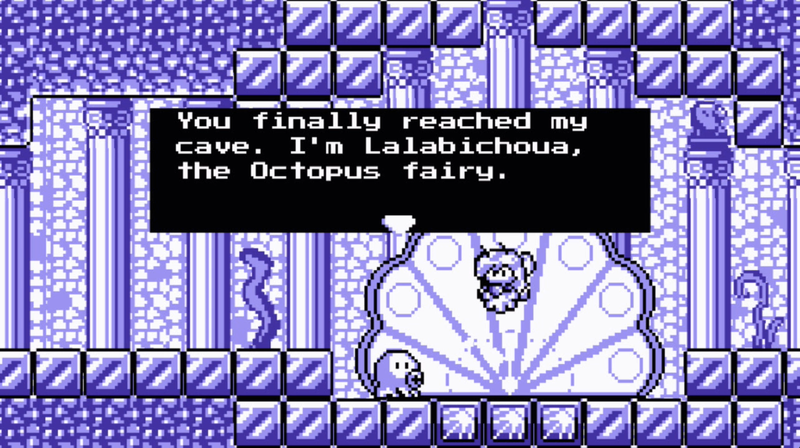 An octopus fairy sees this act of kindness and grants Mr Tako (the game’s protagonist) the ability to survive on land, where he can learn more about the ways of humans and help to resolve conflicts between the two species. 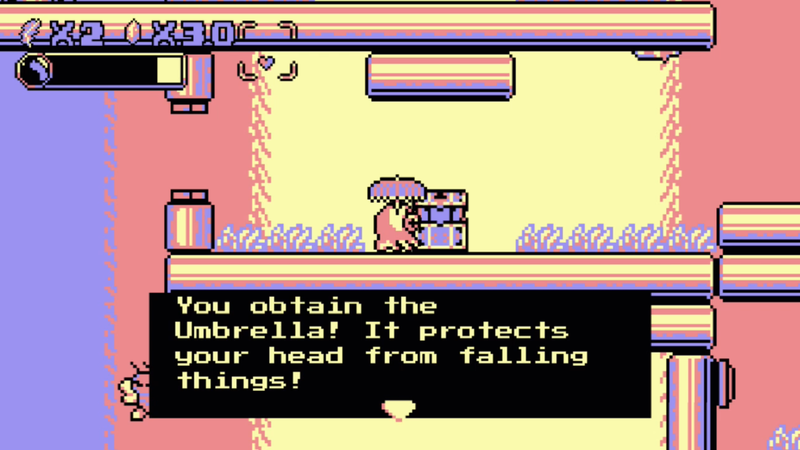 Mr Tako navigates through the game’s environments by spitting ink at enemies, which turns them into platforms that he can jump on to reach even higher ground. He can also acquire and wear 50 different hats that give him special abilities, fight 19 deadly boss characters and explore 16 mysterious dungeons scattered throughout six huge worlds. 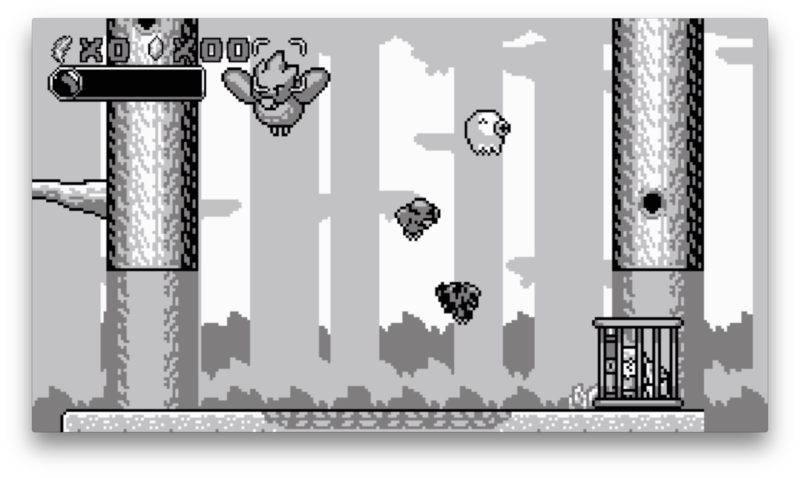 Save me Mr Tako: Tasukete Tako-San was designed by French indie developer Christophe Galati as a heartfelt homage to the many games he loved to play on Nintendo’s original Game Boy® handheld console. 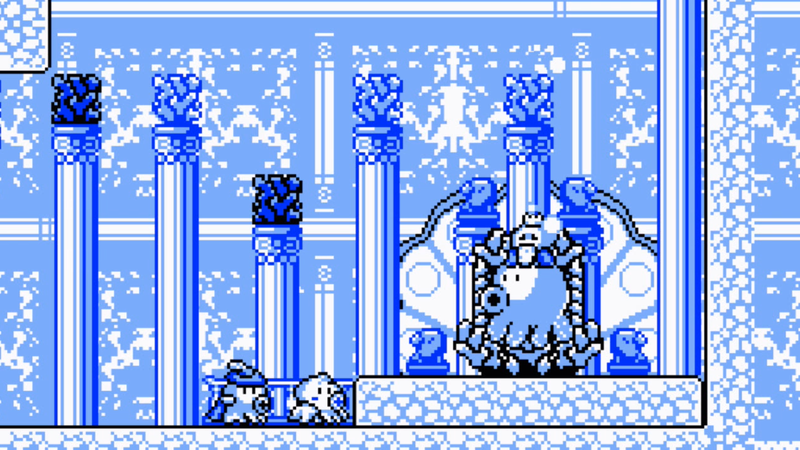 The game’s color palettes are directly inspired by that hardware’s crude LCD display (allowing no more than four on-screen colors at a time), and the sizes of the character sprites are intentionally limited to 1989 standards. The game’s soundtrack also uses Game Boy-era instrumentation to complete the authentic retro vibe. 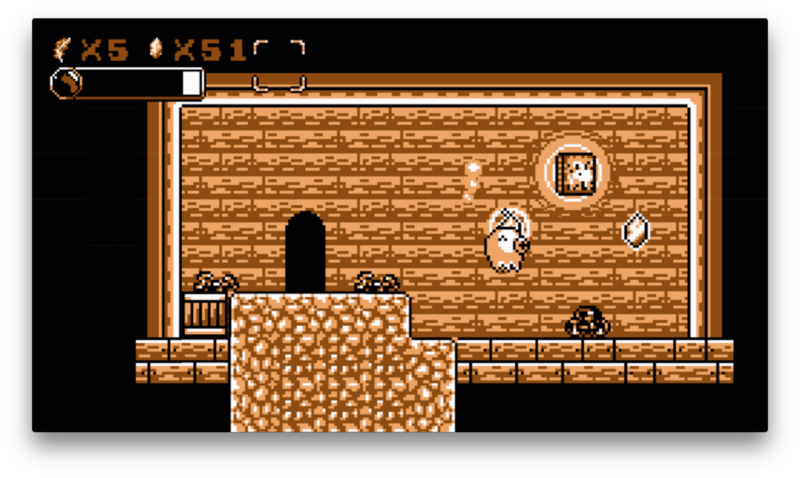 Save me Mr Tako: Tasukete Tako-San is planned for a simultaneous release on Nintendo Switch and Steam in the fourth quarter of 2017. Pricing info and release date to be announced at a later time. 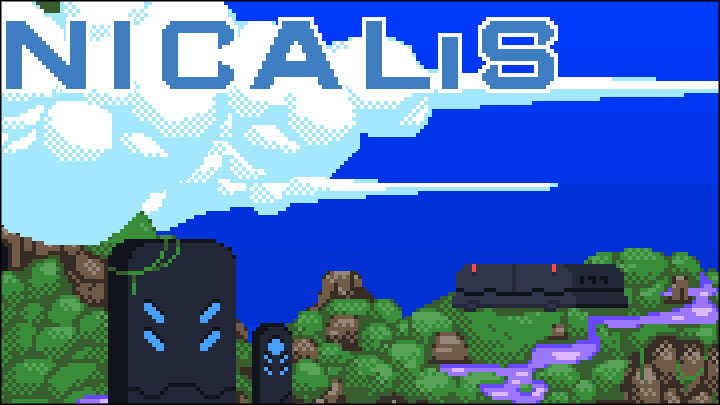 Based in Southern California and founded in 2007, Nicalis, Inc. is an independent developer and publisher with a proven track record that includes well-polished games like Cave Story, 1001 Spikes and The Binding of Isaac: Rebirth. 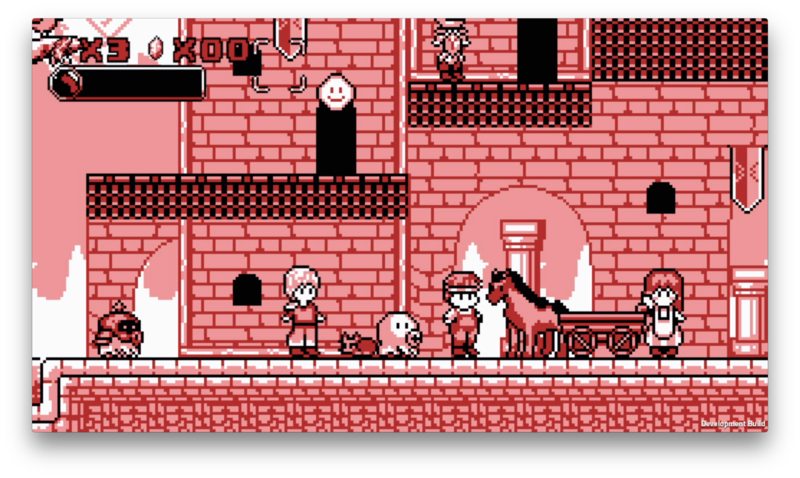 Based in Paris, France, designer/writer/pixel artist Christophe Galati started to develop Save me Mr Tako: Tasukete Tako-San in 2014, in honor of the 25th anniversary of the release of the original Game Boy.